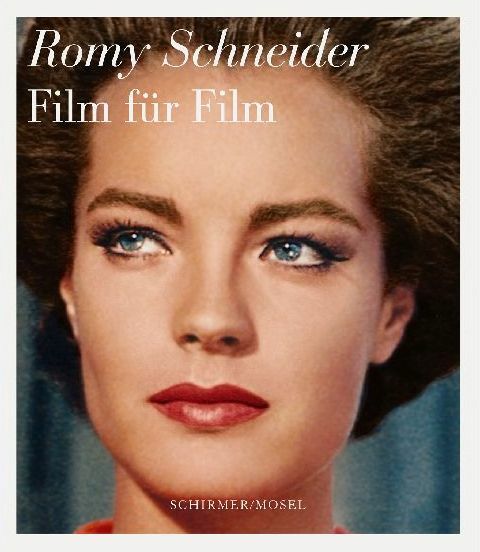 Based on her 63 films, this lavish volume traces Romy Schneider’s career, from Austrian child actress and teenage darling of the German Post-war public to Hollywood star, grande dame of French cinema and the tragic end of her life in Paris. Schirmer/Mosel. Ed. by Isabella Giordano. 256 pages, 206 colour and black-and-white prints. Size: 24.5 x 28.5 cm, hardcover. German edition.